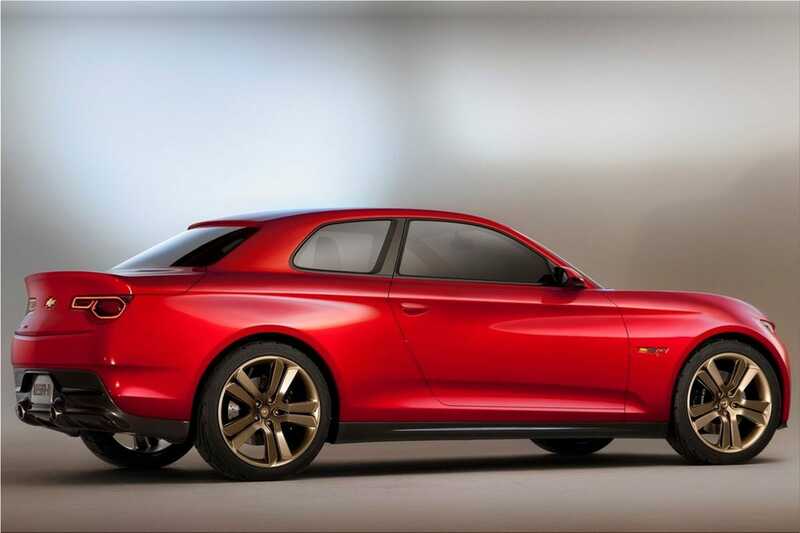 Chevrolet introduced two concept coupes at the 2012 North American International Auto Show aimed at inspiring next-generation buyers to take the wheel and suggest ideas for a car they can co-create. "Chevrolet has always stood for making the aspirational attainable for all generations" said General Motors North America President Mark Reuss. "These two concepts interpret that vision for a new generation. We're seeking out our newest customers' opinions, listening to their advice, and engaging them in new ways." According to U.S. Census data, there are 80 million American consumers approaching 30. They represent 40 percent of today's potential car-buying public and a combined $1 trillion in purchasing power. Over the past year, Chevrolet has conversed with young consumers across the United States. Based on their feedback, the Chevrolet concepts explore the styling and functionality this group of new buyers says they are looking for in a car. 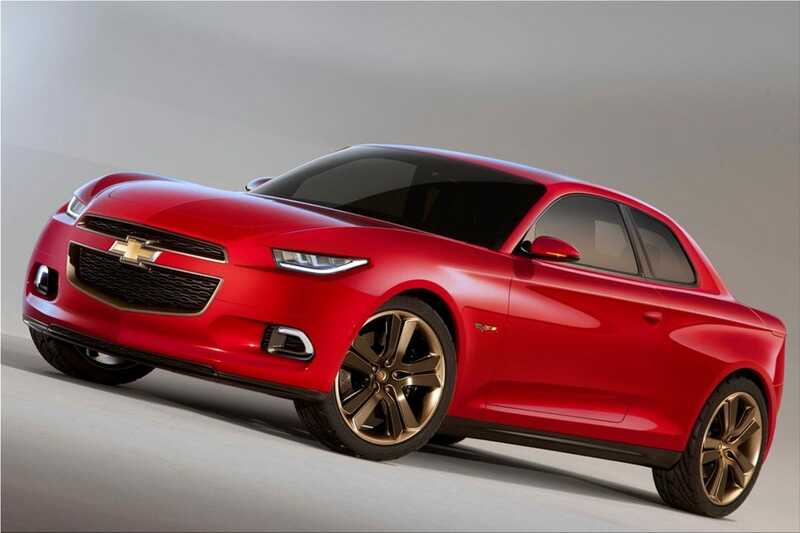 Chevrolet Code 130R, the first Chevrolet concept, is a four-seat coupe with a simple upright profile. 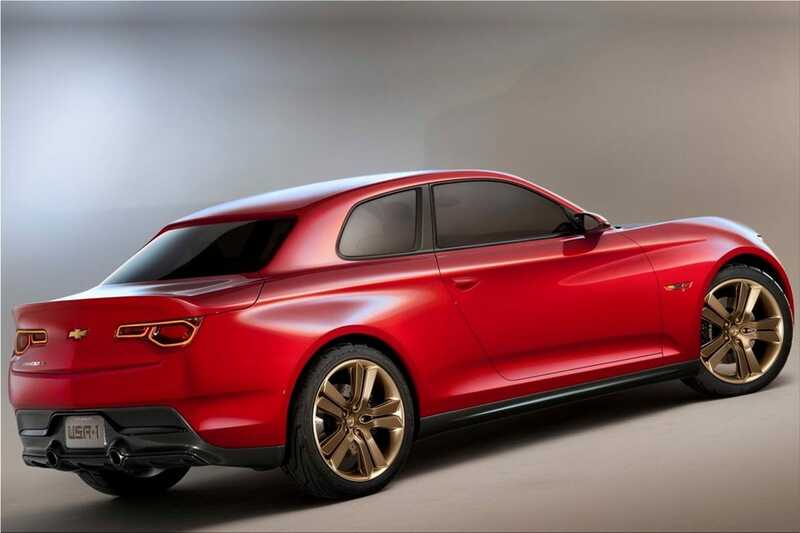 Painted in an all-new red metallic paint with matte anodized gold wheels, Code 130R features heritage performance-inspired styling and rear-wheel drive. With an aggressive front fascia, Chevrolet fender flares, straight body side and Chevy crossflag emblem, Code 130R makes a link to Chevrolet's performance heritage. Code 130R's designers conceived the turbocharged engine to be tuned to work in tandem with eAssist technology. By shutting off the engine at stops, recapturing braking energy, and smoothing torque during acceleration, this concept takes automotive electrification to the next level and balances turbocharged performance with fuel economy. 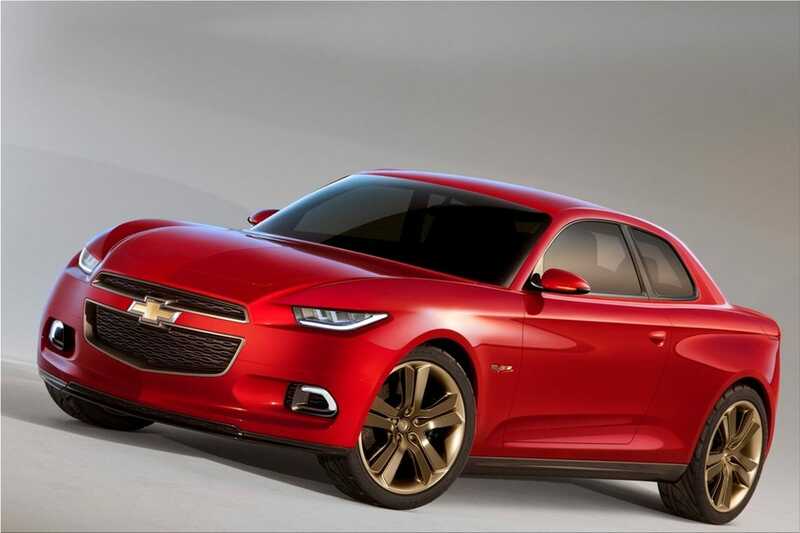 Chevrolet Tru 140S, the second Chevrolet concept is a front-wheel-drive, "affordable exotic" four-seat sporty coupe. The three-door hatchback was designed to be an attractive-yet-affordable sports car. Shown in an all-new matte white with Chevy performance chrome wheels featuring crossflag emblems, Tru 140S is designed to look confident, exotic, expensive and fast. Tru 140S is based off the same platform as the Chevrolet Cruze and the groundbreaking Chevrolet Volt electric vehicle with extended range. "This buyer prizes connectivity. Allowing them to stay connected by integrating their personal devices through MyLink and WiFi enabling the vehicle to be their own docking station," said Saucedo. "The interiors currently exist in 2D only. This allows us the flexibility to continue the discussion and encourage more dialogue as we continue to develop these concepts." "For the car company that can successfully engage this generation, there is a tremendous opportunity," said John McFarland, senior manager for Chevrolet Global Marketing, who heads youth research for the brand. "At Chevrolet, we want to build authentic and meaningful relationships with these customers on their terms. We want to hear what they have to say, engage them in our design process, and give them what they want - not what we think they want."